Fight Against Drugs Everywhere (FADE) will hold its fourth annual drug awareness 5k run/walk on August 30, 2018 at 5:30 pm at the Shelton Pavilion & Riverwalk. 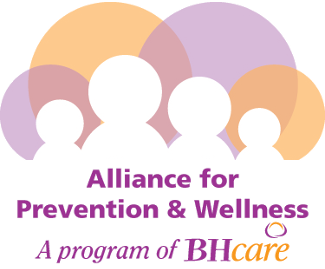 All proceeds will benefit the BHcare’s Alliance for Prevention and Wellness (APW). This year’s event will include a professionally-timed sunset 5k run/walk, live music, resource fair, and will conclude with a candlelight remembrance ceremony. Names will be read of loved ones lost to overdose. People can submit names at the event to be read aloud.